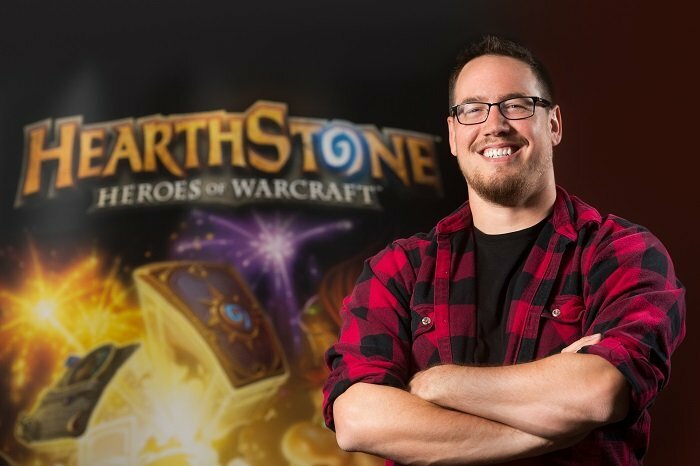 Ben Brode, Yong Woo, and Zeriyah have responded to some of the common concerns and questions related to the addition of new formats to Hearthstone. As Standard is going to be the format of choice for Blizzard tournaments, including the World Championship, players are concerned that Wild will be unbalanced and ignored. Yong Woo later gave a slightly different take on reprints, specifically with regards to adventures. On the Battle.net forums, Zeriyah answered the concern that people who recently invested in GvG, or crafted golden cards that are rotating out, feel that they are getting a bad deal. Many in the community have suggested that a short term bonus on dusting those cards might make things easier on those people. Without ruling out a partial bonus, Zeriyah did make it seem that it would be unlikely to happen. There will be no full dust refund for Naxx or GVG cards. Finally, Brode clarified that no decision has yet been made regarding Old Murk-Eye, Captain's Parrot, Gelbin Mekkatorque, and Elite Tauren Chieftain. The first two are earned for owning all of the core Murlocs or Pirates respectively. The latter two cannot be opened in packs, and the gold versions cannot be crafted, due to promotions early in Hearthstone's existence. Pro reaction to the announcement. Community reaction to the announcement. Initial announcement of the Standard and Wild formats.